Harlingen CISD has three soccer teams who are bi-district champions. Both the Harlingen High School South boys and girls soccer teams are bi-district champions. 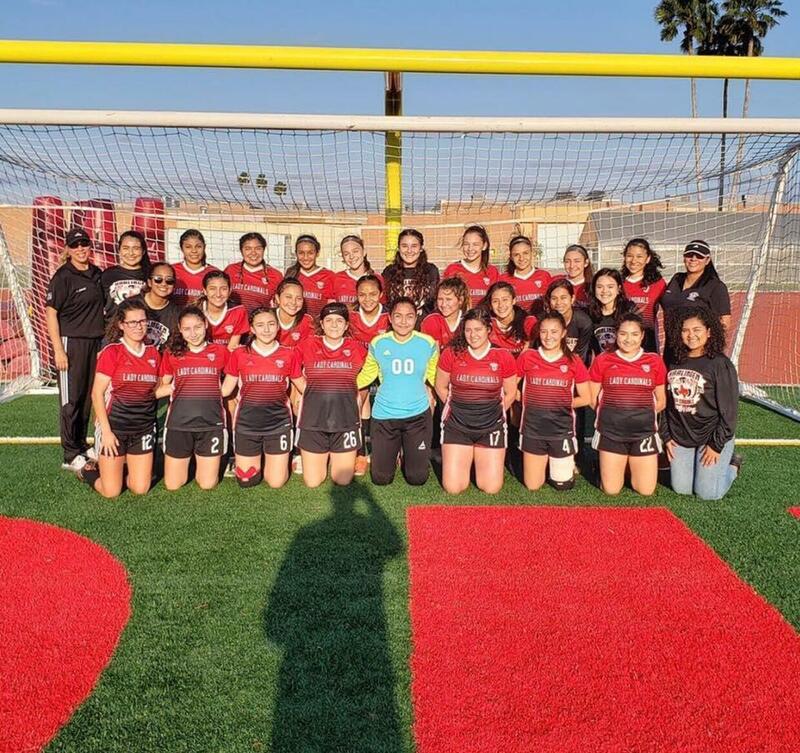 At Harlingen High School, the Lady Cardinal soccer team also clinched the bi-district title. For Harlingen High School South, it’s the first time in the school’s history that a boys soccer team has secured a bi-district championship. 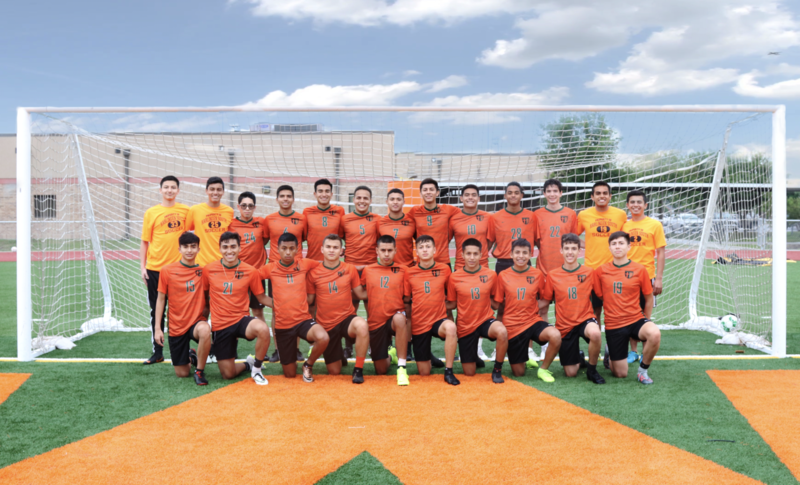 Harlingen High School South has had a soccer team for 26 years. 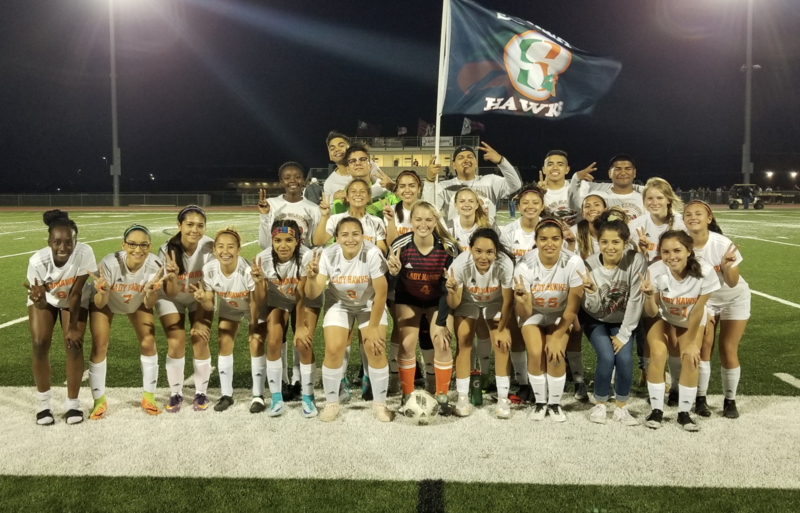 This is the 23rd time Harlingen High School South Lady Hawks soccer has won the bi-district championship. Across the board, the teams’ coaches said it has taken hard work to advance in the playoffs. All three teams will play in the area round Tuesday night. The winning team will advance to the regional quarterfinals.